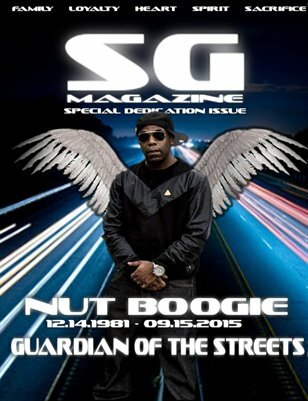 This is a special dedicated tribute to Scrilla Guerillaz own Dujuan Briggs (Nut Boogie) who was taking away from us way too soon. R.I.P King. Inside you see memories, scriptures and the story of Dujuan Briggs and his contributions to his surroundings.